… between and beyond the hedges. … in-depth unique analysis, fanfare lifestyle features, recruiting, tailgate recipes, fan Q&As, historical flashbacks and statistics as well as dozens and dozens of photos of Georgia fans enjoying the festivities of those special gamedays and UGA events. 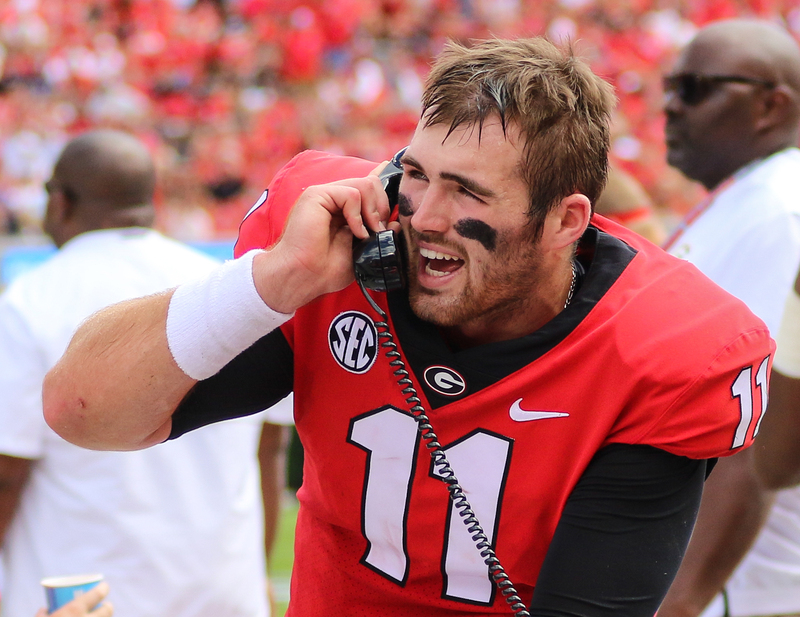 You just never know who’ll you see in Bulldawg Illustrated. 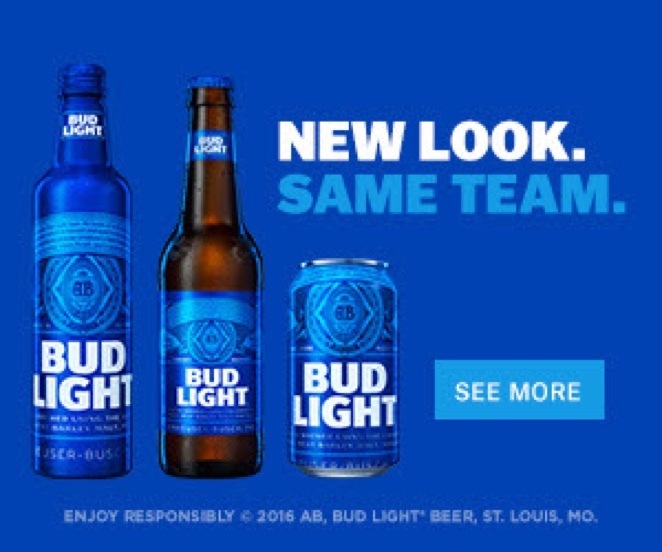 Next time it might be you or your old college girlfriend or boyfriend. … from face painters to Bulldawg belles. 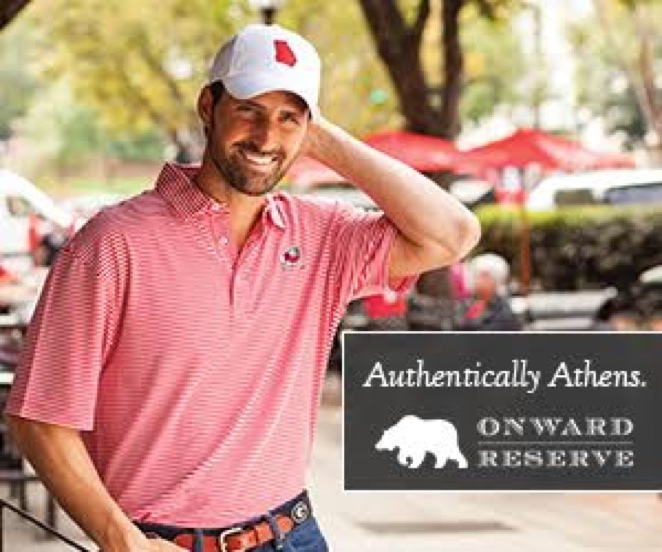 If you’re a Georgia fan we promise you’ll love it as much as Uga, Herschel, and Munson. … tailgating is a family affair and so is Bulldawg Illustrated. We are proud to say many of our popular advertisers have been with us from the start 16 years ago. 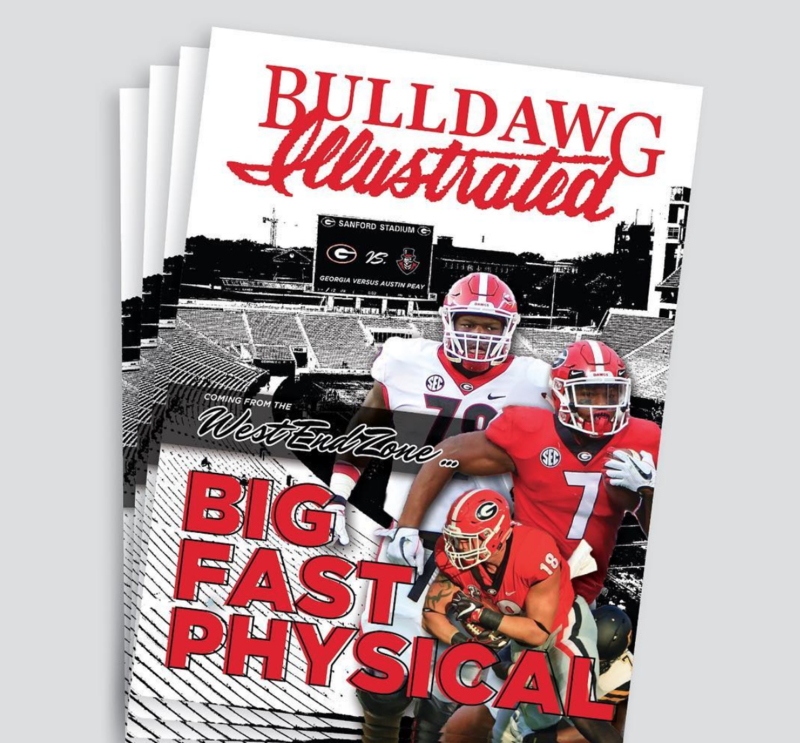 If you love Georgia, you’ll love Bulldawg Illustrated! 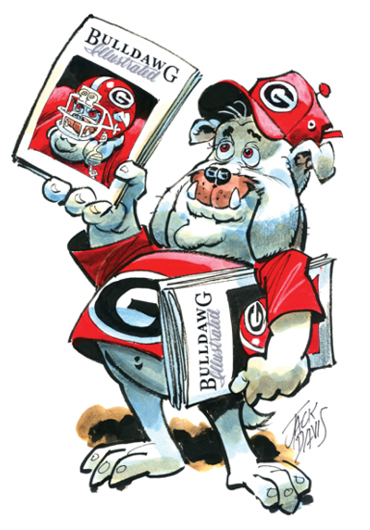 You can engage with hundreds of thousands of fellow Bulldogs online on the Daily Dawg Thread at Bulldawgillustrated.com, on social media via Twitter @BD_illustrated, Facebook Bulldawg Illustrated page and instagram @wearebulldawgs as well as through our frequent newsletters sign up here. Visit our sister site, guide2athens, for your insider’s perspective of the inspired resources, people and enterprises of Athens.